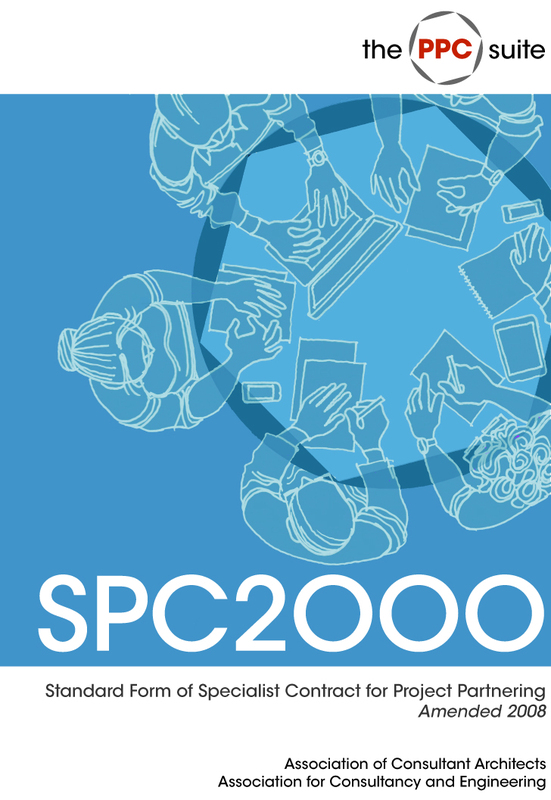 The standard form of specialist contract, SPC2000, underpins the contribution that specialist sub-contractors can make by being appointed early and integrated into the project partnering team. It responds to industry calls for a contract, between the constructor and specialist, which works back-to-back with PPC2000. SPC International, published in October 2004 does the same for jurisdications outside of the U.K.
SPC2000 was amended in 2004 and in 2008.